Anthony Minghella, the Oscar winning director of The English Patient, The Talented Mr. Ripley and Cold Mountain has died at 54. 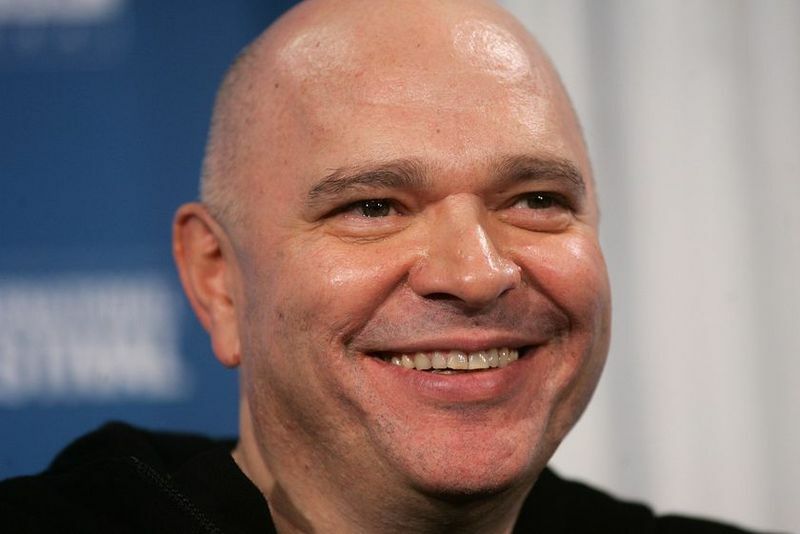 Our condolences go out to Anthony Minghella's family in their time of loss. LONDON — Anthony Minghella, the Oscar-winning director and writer of “The English Patient,” has died suddenly. He was 54. A spokesman said he suffered a brain hemorrhage at 5 a.m. Tuesday morning at Charing Cross Hospital in London, where he had undergone a routine operation on his neck.